Delightful Villa with garden for rent in Maarssen with 5 bedrooms and situated in the Maarssen district. 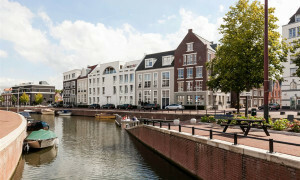 Apartment for rent Maarssen: Pararius rental apartments. 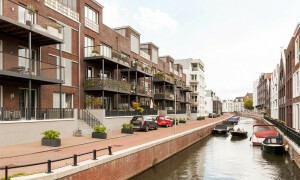 Find apartments for rent in Maarssen on Pararius. 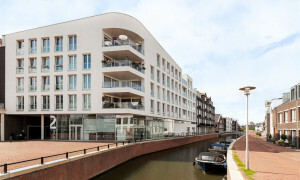 The largest offer of apartments for rent and rental houses in Maarssen and the Netherlands. Maarsen is a municipality in the province Utrecht. The place Maarssen exists of two parts. The two parts are separated by the Amsterdam-Rijnkanaal. Maarssen has excellent public transportation network and also highways are easily reached. 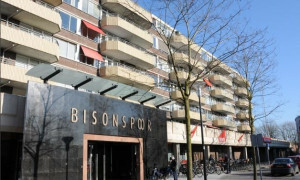 Bilthoven, Baarn, Hilversum, Bussum, Utrecht, Zeist, Nieuwegein and Amsterdam are easy to reach by public transportat. Pararius has the apartment for rent which you seek! 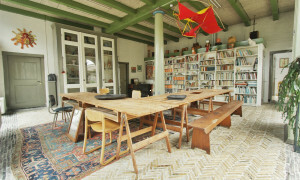 Pararius is the apartment for rent specialist of Maarssen and the Netherlands. Search simply and for free for your apartment for rent or rental apartment on Pararius. For rental houses and apartment for rent you must be at Pararius!